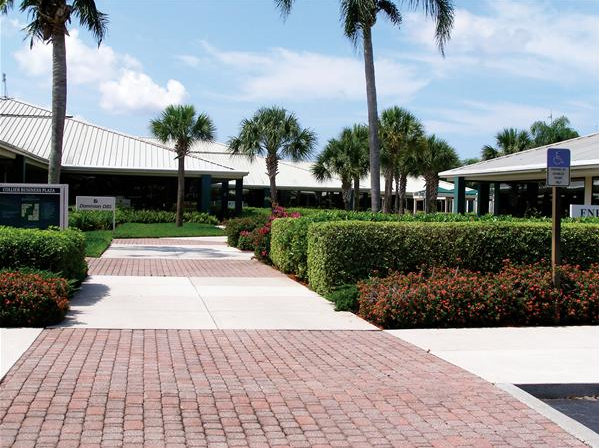 The properties are located in Naples, Florida, well-positioned directly adjacent and across from the Naples Airport. 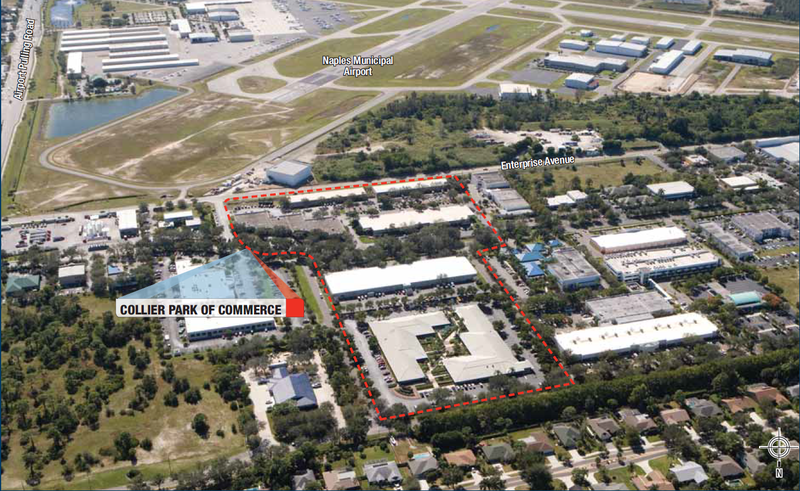 Collier Park of Commerce is a 112 acre industrial and office development with a variety of well known owners and users. Helios Colliers LLC owns seven buildings in the master planned park, which are a mix of light industrial, flex and Class Bgarden office built between 1982 and 1990 and totaling 189,182 square feet.